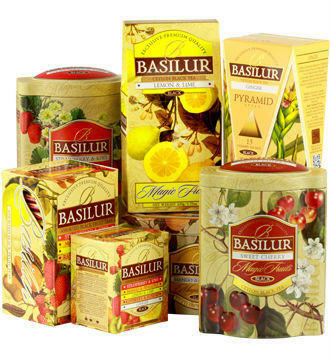 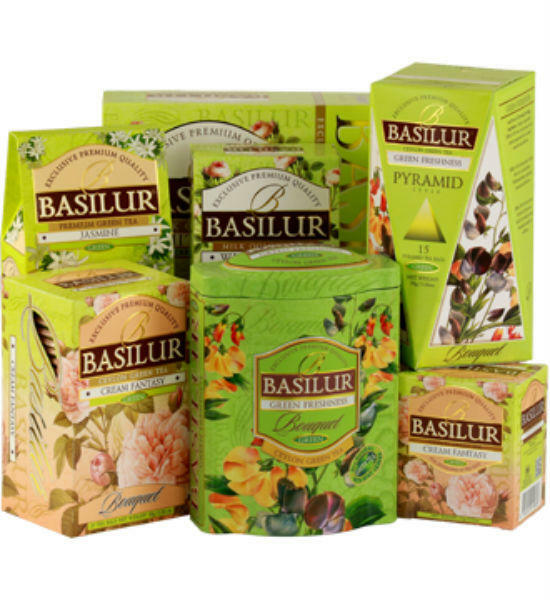 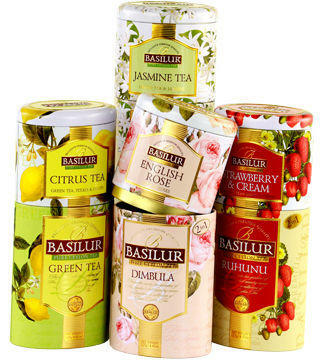 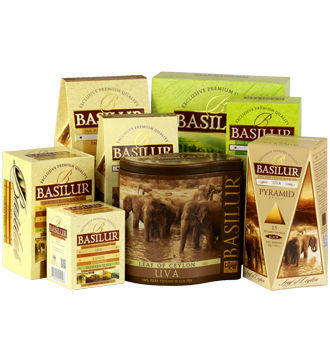 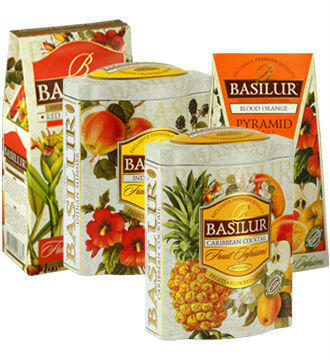 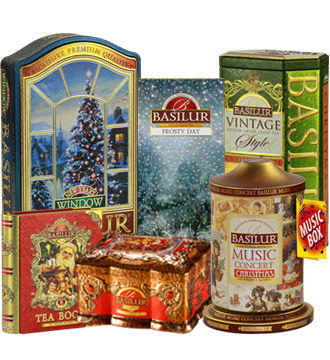 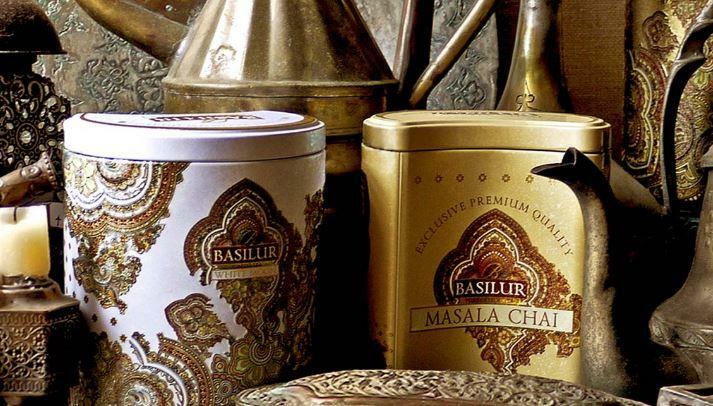 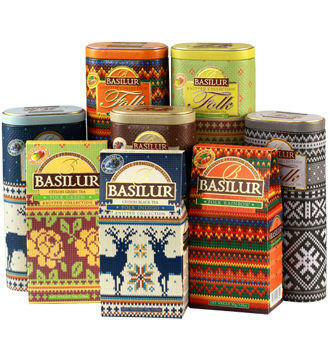 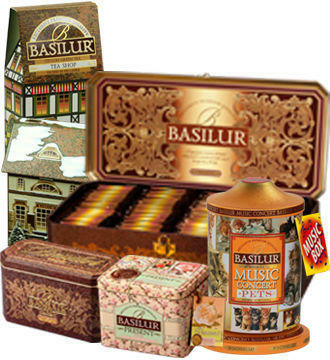 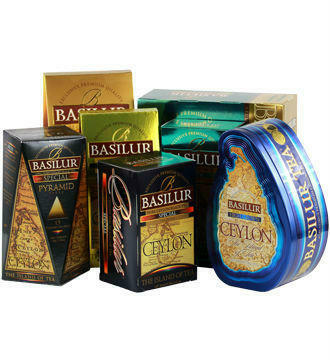 Basilur tea is a company that boasts of this remarkable achievement. 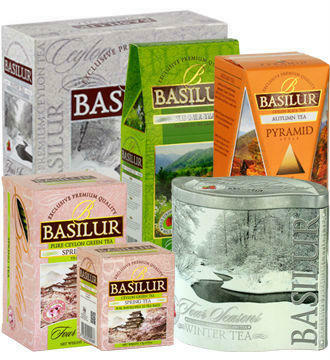 Located in a land that is historically renowned for its prized tea leaves, Ceylon-now called Sri Lanka-Basilur obtains the choicest tea leaves from the very source of its growth. 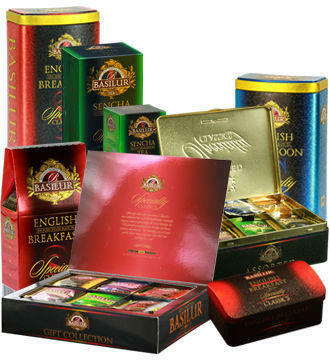 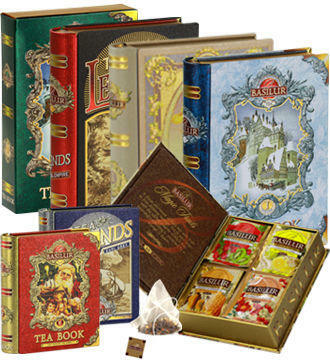 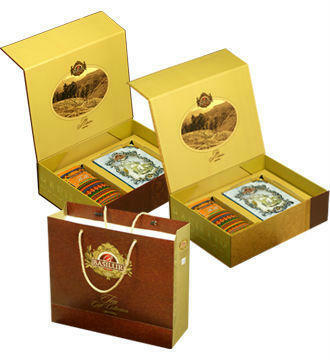 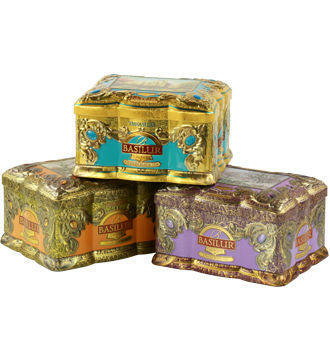 This treasured raw material is then combined with the strengths of Basilur, which are, the highest quality ingredients, unmatched tea blends and innovative, unique designs, to produce an exclusive, premium tea product.